Is 2016 going be my year of liberation? 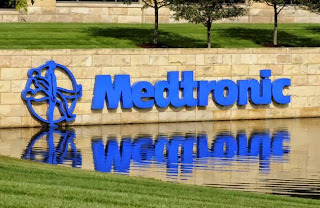 I was thrilled to read recently about a collaboration between a medical devices company in the US, Medtronic and Indian healthcare giant Apollo Hospitals to "bring an affordable and portable hemodialysis system to India." I have never seen the words "affordable", "portable", "hemodialysis" and "India" in the same sentence before. Naturally, I was excited! 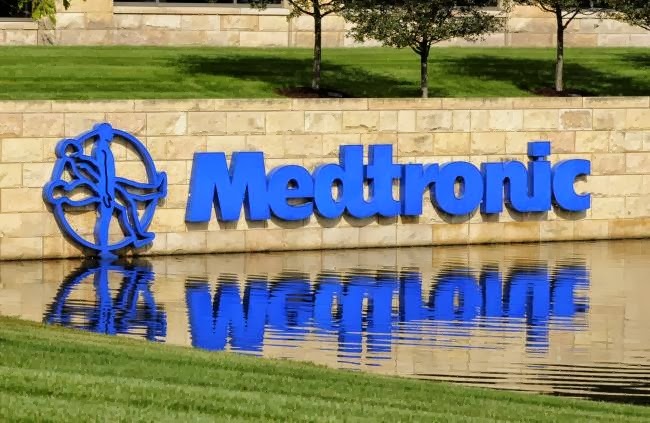 What is striking about this announcement is that Medtronic chose to launch their device in India. I have no clue about their financial incentives to do this but it just seems too good to be true! For years now, we have had the NxStage System One available for dialysis patients in the US. There is no sign of it becoming available in India. Our country is not even on their radar. So, while patients go on rafting expeditions in the US thanks to this wonderful machine, my fellow patients in India and I must continue to be shackled to our mammoth machines and travel unhindered only in our dreams! The announcement says, "The commercial launch of the product is slated for 2016." Oh my god! This is not even decades away. We have kept reading about wearable machines, about implantable machines the size of a coffee cup and many other fancy sounding, fantastic solutions for kidney failure. The trouble with all these machines, for patients in India is that these are many, many years away from us. Even the WAK, which they say would be out in the US in the next 2-3 years, would take a long time to reach India. The Medtronics device is expected to be launched in India in 2016. Read that again. Digest its significance. 2016. India. And it is going to be portable and affordable. I am really not used to such good news! If this really happens, I don't need to rush back to Hyderabad after 2 nights away. If this really happens, I can travel to any place in the world and not worry about being close enough to a dialysis center. If this really happens, I don't need to watch my fluid intake when I am on a holiday! If this really happens, I don't need to feel the heaviness in my chest when I am on a holiday! If this really happens, my family and I don't even need to look for a house to move to that has enough place for an RO plant! The freedom that this kind of a machine offers is unimaginable! Seriously, only someone on dialysis can understand this! Is 2016, finally, going to be my year of liberation? Is this device available in USA? Looks like a new product only to be launched in INdia first ? To be launched in India first! Not available in the US! we all would be very happy to see this dream turning into reality. Kamal....is this machine available in India now? Not yet. Not sure when it would be available.